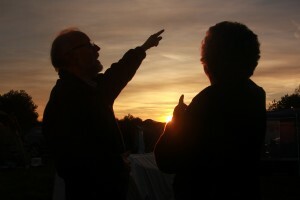 Suggests that the best way to do astronomy is, indeed, to look up. All of us have been “looking up” ever since we were little children. For most of us, however, looking the night sky has been no aim, or unfocused activity – not concentrated at one objective, but now you can learn how to focus your eyes and your mind on “looking up” more seriously. Learning what, when, where, why, and how to observe takes time, energy, and commitment. No one goes outside on the first night of Night Sky and, bingo! 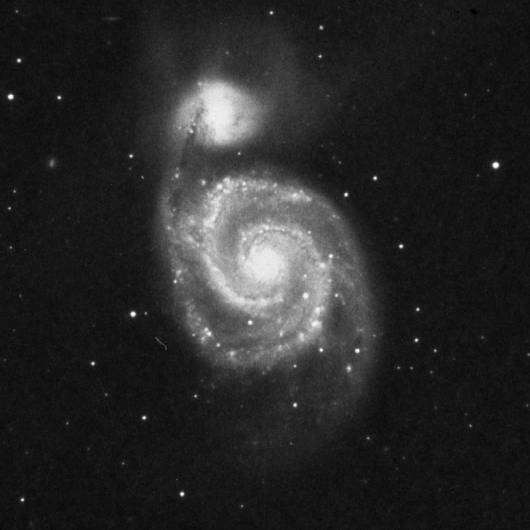 discovers that Horsehead Nebula or that Whirlpool Galaxy (Messier 51) in the constellation of Canes Venatici (The Hunting Dog). Indeed, observing is not something you learn how to do in a night, a week, a month, or a year. You will never run out of objects to discover in your entire lifetime – once you begin observing with regularity, you will soon discover that observing becomes addictive. Most newcomers to astronomy can easily get lost when first looking up. What you may need is a map to help you find your way – many available, you can even access a map of the sky on the internet for anytime and anyplace from the UK or other places at your holiday location. Choose the Cambridge Star Atlas 2000.0 star, that’s right for you….? The above map you access will have the constellations visible at the time and place you chose, the locations of planets visible, and information about the Moon. 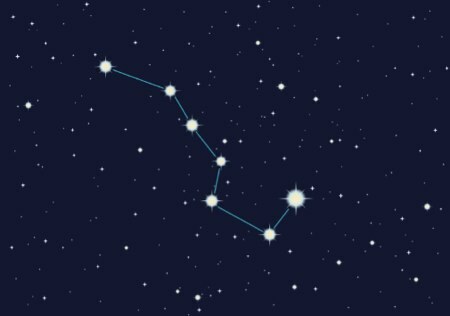 If you would like to see a constellation up close in more detail, use the Stars and Constellations list to help you. Recommend to be first recognisable pattern in your night sky – The Plough. How to find True North or South without a compass? Dark Adaptation, your eyes need! Eagle’s Eye On The Sky – keep looking here for the latest astronomy events by Dave Eagle. How do I maximise my time while observing? 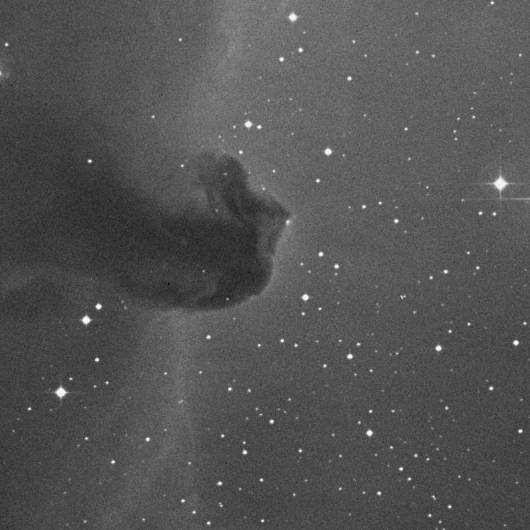 How do I find the best observing site for the deep sky objects? Choosing which telescope to buy? Choosing which binocular to buy?